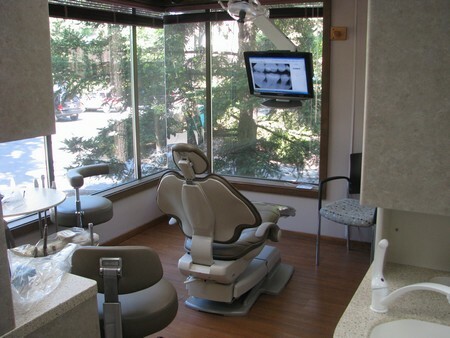 At Bellevue Dental Care, we offer CEREC technology. The CEREC allows metal-free porcelain crowns to be fabricated and delivered in one single appointment. This eliminates inconvenience of having to wear temporary crowns until returning for delivery of final restoration that can require additional injection. Check www.cerecstories.com to find out what CEREC can do for you.